IASA is now accepting applications for the 2019 InsurTech Pavilion. Building on last year’s success, the 2019 InsurTech Pavilion has been expanded and will once again be located within the exhibit hall at the IASA Annual Conference. The IASA InsurTech Pavilion provides conference attendees an up-close experience with a diverse group of InsurTechs. Participating companies will showcase their unique solutions and offer a glimpse into the InsurTech phenomenon that’s sweeping the insurance industry. 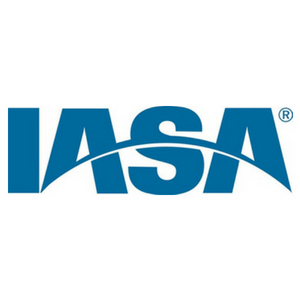 The IASA InsurTech Pavilion is part of IASA’s strategy to educate and engage its membership in the rapidly evolving world of InsurTech. Interested InsurTechs are encouraged to submit an application at www.iasa.org/insurtechapply. A limited number of InsurTechs being awarded a complimentary exhibit kiosk within the Pavilion. The application process runs through January 31, 2019. Don’t delay!